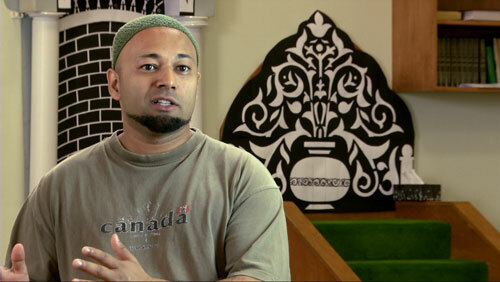 On the surface an Islamic terrorist, white supremacist, honour killer and violent right-to-lifer would seem to share little in common, but through the exchange of stories from perpetrators and victims of hate crimes and terrorism, we find out what goes into the making of any extremist, and into breaking that mindset. 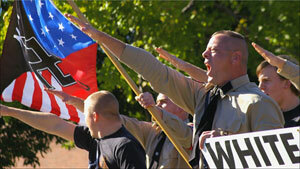 Experts on the psychology of extremism help us tie these divergent stories together. We don’t take sides that support or condemn any belief or political cause, but simply share the stories to gain new insight into the pathology of extremism and ways to stop the hate. The stories of a variety of extremist acts, including those from a former white supremacist and Islamic extremist, are explored to gain new insight into the pathology of extremism and ways to stop the hate. 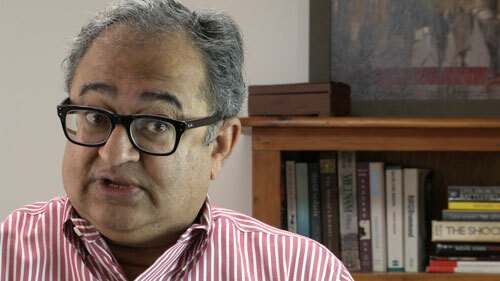 Tarek Fatah, Canadian writer, broadcaster, secularist and liberal activist, and a founder of the Muslim Canadian Congress. 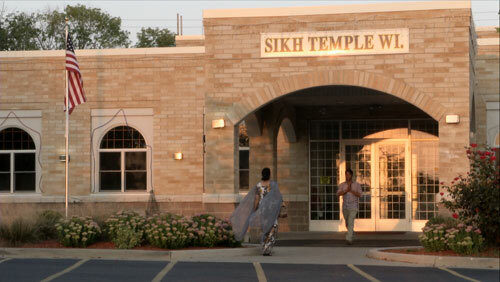 Sikh Temple of Wisconsin where racially motivated shooting spree took place. Sikh Temple of Wisconsin peace rally. 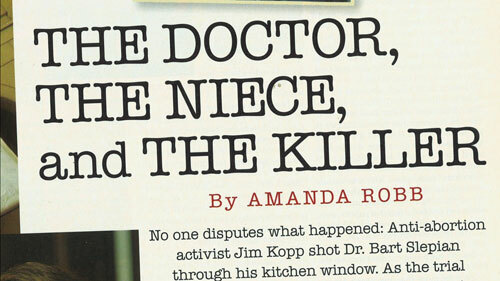 Article by Amanda Robb, niece of Dr. Bart Slepian, murdered by an Anti-abortion activist. 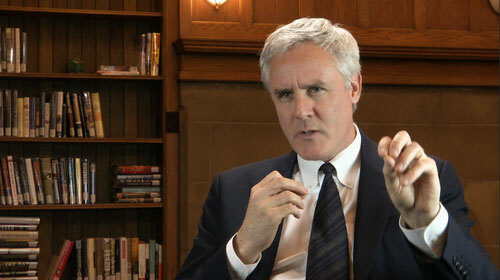 Peter Coleman, Professor of Psychology and Education Director, Morton Deutsch International Center for Cooperation and Conflict Resolution (MD-ICCCR). Mubin Shaikh, expert on radicalization, deradicalization, countering violent extremism (CVE), National security and Counter-terrorism. Maureen Basnicki, co-founder Canadian Coalition Against Terror. 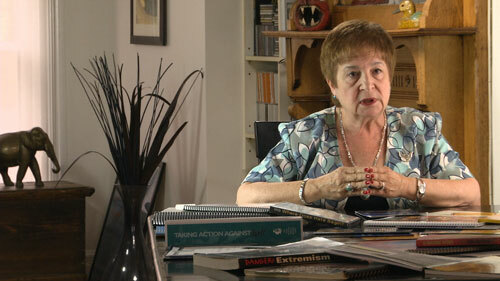 Dr. Karen Mock, former Executive Director of the Canadian Race Relations Foundation. 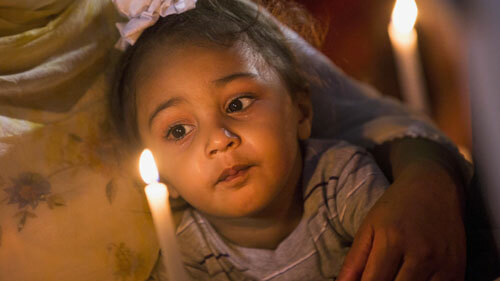 Two Afghan men recount the story of an honour killing in their extended family. 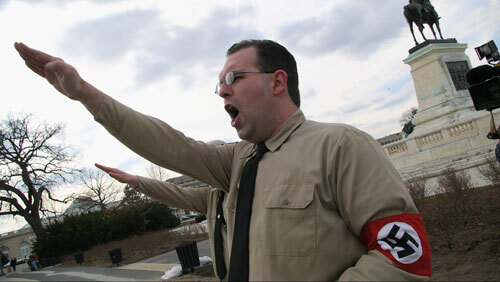 Bill White at a Neo-Nazi rally. 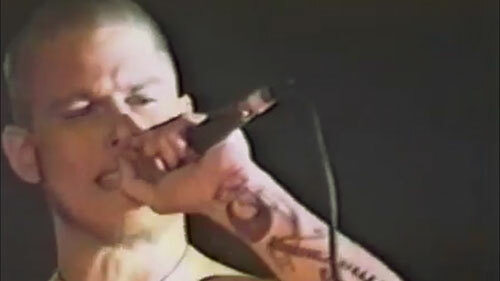 Former white supremacist and author of "My Life With Hate", Arno Michaelis performs with his former band Centurion.